Jon-David Wells from “The Wells Report,” 660AM Radio. Tune in to The Wells Report on Thursday, November 29 at 6:45pm when he will be interviewing FWRW’s 2nd VP, Brooke Allen, about our luncheon! 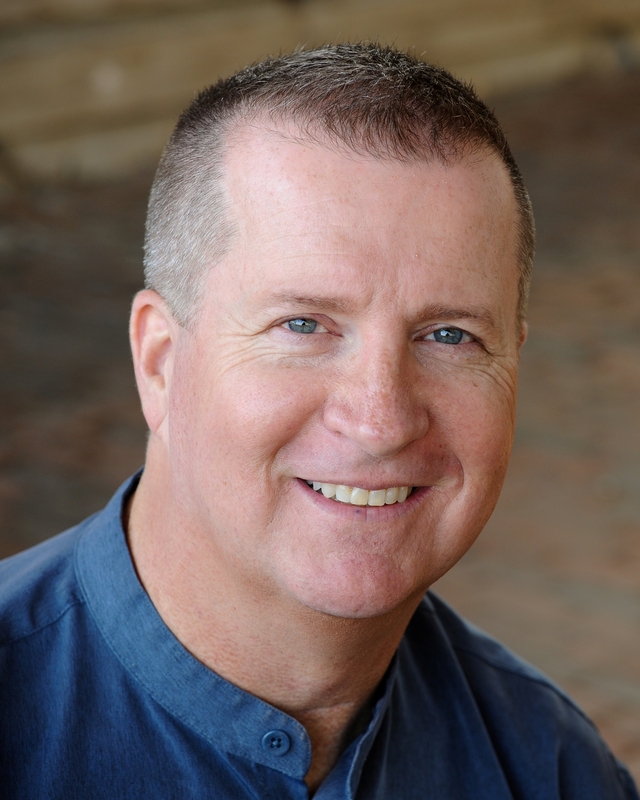 About Our Speaker: Wells started his Broadcasting career at age 15, as the sign-off announcer at K-131; the proverbial “five-kilowatt daylighter” in Barstow, California. In the subsequent thirty some-odd years, he has traveled the American Radio Road garnering number one ratings in 5 different formats, and setting all-time high ratings records which still stand in Charlotte, New Orleans, Oklahoma City, Orlando, Las Vegas, and Scranton/Wilkes-Barre, Pennsylvania. He continued his success Dallas/Ft. Worth, where he earned the highest ratings in over 20 years at KLIF; one of America’s great Radio Stations. Don’t forget to RSVP for this event and join us on Friday, December 7th for our Annual Christmas Luncheon! There will be no November meeting. Instead, join us for our annual Christmas Luncheon on Friday, December 7. For more details, scroll to the bottom of the page (or click HERE). … for providing refreshments and sponsoring the last FWRW Board of Directors meeting of 2012! To reserve your 2012 Capitol Christmas Ornament by email, click here: ccjack@charter.net. Obviously, we were all disappointed in the outcome of the Presidential race from last Tuesday’s election. However, here in Texas the preliminary reports indicate that Texas Republicans actually increased our overall number of elected officials—so we have much to be thankful for. Texas certainly did its part in the Presidential election—in the Lone Star State, Governor Mitt Romney defeated President Obama by nearly 16 percent (57.20% fo 41.36%). This is an even wider margin than what Texas gave to John McCain in 2008, when he carried the state with 55.45% of the vote. In addition, every single statewide Republican nominee won their election, including Senator Elect TedCrus, who became the state’s first U.S. Senator of Hispanic descent. Ted Cruz joins Judge Elsa Alcala as the newest statewide elected Republican official of Hispanic descent, continuing the RPT’s trend of electing more statewide officials of Hispanic descent than the Democratic Party has in their entire history. The Party also won all of our races for the Texas Supreme Court and the Court of Criminal Appeals, and we won the vast majority of our races for the Court of Appeals. In the Texas House, we elected the second-highest number of Republicans ever with 95 State Representatives. The previous record of 99 was set in 2010. In light of the national results, the face that it was a Presidential election year, and the far-reaching effects of redistricting—that number of 95 is an extremely strong showing and in line with what RPT predicted in its pre-election report. Prior to 2010, the previous record for Republican state legislators was 88 and four years ago in the 2008 Presidential election, Republicans only elected 76 state legislators. Republicans were also able to hold on to our strong majority in the State Senate, maintaining 19 Republican State Senators. The RPT increased its Congressional delegation from 23 to 24, the only downside was the loss of Francisco Canseco in a Democrat-leaning district. However, the Party should be well-positioned to retake that seat in 2014 when it will be an off Presidential year. State Representative Mark Shelton came within a whisker of upsetting incumbent Democrat State Senator Wendy Davis and if she draws and off-Presidential term year, we should be in a position to take that seat in 2014 as well. Initial canvassing of counties indicate that we have had a net gain of county offices, including in Harris County where we had a net gain of 8 county-wide seats. The State Party put an extra special effort into Harris County since it is the State’s largest county, and in 2008 the Democrats won the county by approximately 2% and swept out all of our county-wide judges but four. This time around, the top of the Texas ticket (Ted Cruz) won Harris County and the top of the national ticket (Mitt Romney) basically tied with only 589 votes separating Governor Romney from President Obama out of approximately 1.185 million (49.38% to 49.33%). Every incumbent Republican civil district judge won as well as every female Republican judicial nominee. Also, all of our Court of Appeals justices carried Harris County except for one and the one still defeated his opponent district wide. We won all of our Court of Criminal Appeals Justice races except for one and that one still won statewide. In Harris County, the super-liberal group Annie’s List made Republican Representative Sarah Davis their #1 target and with help from RPT and Victory—she crushed her opponent by approximately 7,500 votes. 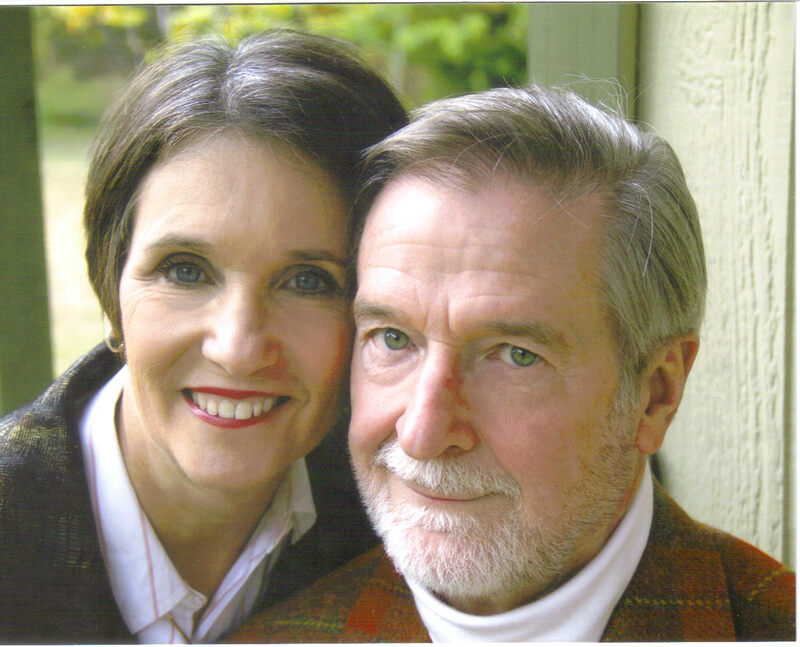 Due to the generosity of our grassroots contributors and major donors, the RPT through its Victory Committee chaired by Harris County Judge Ed Emmett as well as through its regular operations, was able to provide substantial assistance to Republican candidates as well as engage in a significant Get Out the Vote (GOTV) effort. …Texas remains the most Republican state in the union and arguably the most important, being the largest Republican state and having 38 electoral college votes. In order for the national party to enjoy continued success, they should take its lead from the Texas GOP which has been emphasizing outreach, candidate recruitment and grassroots involvement. It would also serve the state party well if Texas would take a greater prominence in the selection of our Presidential nominees. As I reflect upon this election, first and foremost, I would like to thank the many thousands of volunteers and grassroots activists who knocked on doors, stuffed envelopes and made phone calls on behalf of our ticket. I would also like to thank all those that have contributed money to the Party over the last two years, which allowed us to provide substantial assistance to individual candidates and our ticket overall. One of my goals when I ran for State Party Chairman was to increase the role of the State Party in the outcome of elections and specifically, to reintegrate the Victory operations within the overall operations of the RPT. I believe this was accomplished and proved to be a winning strategy. The Democrats have made no secret of the fact that they have their sights on Texas in the next election cycle. We must commit ourselves to ensuring that the Republican Party of Texas continues to enjoy success in the future. I truly believe that as goes Texas, so goes the rest of America. It is up to us! Alabama: Romney won the state with just over 60% of the vote. Roy Moore, the former chief justice of the Alabama Supreme Court, again become chief justice. He made headlines in 2003 by refusing to remove the Ten Commandments from the courthouse. Alaska: Romney won the state with 55% of the vote. Republicans took over the state legislature. Arizona: Romney won with 54.8% of the vote. Jeff Flake won retiring Senator Jon Kyl’s seat. Flake defeated Richard Carmona, the former Bush administration surgeon general. Sheriff Joe Arpaio won a sixth term. Arizonans rejected a ballot measure for a one cent per dollar sales tax for education. Arkansas: Romney carried the state with 60.5% of the vote. Republicans won a majority in the state legislature for the first time since 1874. Sen. Mark Pryor is the state’s only Democratic representative in Washington. A far cry from the Bill Clinton era. California: Barack Obama carried the state with 59.1% of the vote. Voters amended the three strike penalty law, and approved Proposition 30, which allows for temporary tax increases. Colorado: Obama won this swing state with 51.2% of the vote. Voters legalized the possession and retail sale of marijuana in limited quantities. Connecticut: Obama carried the state with by 58.6%. Republican Linda McMahon lost her race to the Senate for the second time. Delaware: Obama won the state with 58.6% of the vote. Republicans did not fare well in this state on the whole. Florida: In a very close race, it looks like Obama won Florida with 49.9% of the vote, just .6% more than Romney. Republican Representative Connie Mack lost to Democratic Senator Bill Nelson. Voters opposed ballot measures to amend the State Constitution to block parts of Obamacare and add restrictions to abortion. Georgia: Romney won the state with 53.4% of the vote. Voters approved a measure to set up a commission made up of members appointed the governor and lieutenant governor to take charge of charter schools. Hawaii: Obama carried this state with 70.6% of the vote. Former Governor Republican Linda Lingle lost the Senate race to Democrat Mazie Hirono, but Hawaii has not elected a Republican to the Senate in more than 40 years. Idaho: Romney won the state with 54.5% of the vote. Voters opposed an initiative to provide every high school student with a laptop. Illinois: No surprise, Obama won this state with 57.3% of the vote. Indiana: While Obama won Indiana in 2008 that he lost in 2012. Romney won the state with 54.3% of the vote. Republican Jackie Walorski won a congressional seat, and Republican Mike Pence replaced Mitch Daniels as Governor, who has reached his term limit. Iowa: Obama won the state with 52.1% of the vote. Republican Steve King was re-elected the the House by a large margin despite being redistricted. Kansas: Romney carried the state with 60.5% of the vote. Republican Andy Barr beat Democrat incumbent Ben Chandler for a House seat. Louisiana: Romney won the state with 57.8% of the vote. Republican House incumbents Jeff Landry and Charles Boustany will participate in a runoff in December to determine a winner. Louisiana lost a House seat in the latest census, forcing both Landry and Boustany to share the same district. Maine: Obama carried the state with 56% of the vote. Independent Angus King won retiring Senator Olympia Snowe’s seat. Despite being endorsed by New York City Mayor Bloomberg, a Democrat, it has not been confirmed whether he will caucus with the Democrats or Republicans. Maine also voted to legalize gay marriage for the second time. Maryland: Obama won the state with 61.7% of the vote. Like Maine and Washington, Maryland voters legalized gay marriage. Massachusetts: Obama carried the state with 60.8% of the vote, despite Romney having been Governor there. Democrat Joseph Kennedy III, Robert Kennedy’s grandson, won Democrat Barney Frank’s House seat. Voters approved measures to allow medicine to be prescribed to end a terminally ill patient’s life, and to terminate criminal penalties for the medical use of marijuana. Michigan: Obama won the state with 52.8% of the vote. Democrat Senator Stabenow won re-election, and Republican Kerry Bentivolio won the House seat recently vacated by Republican Thaddeus McCotter amid scandal alleging signature forgery on petitions. Minnesota: Obama carried the state with 52.8% of the vote, no surprise since Minnesota has gone blue in that last 10 election cycles. Voters rejected a constitutional amendment to limit marriage between a man and a woman. Mississippi: Romney won this state with 55.5% of the vote, no surprise since the state has gone red in every presidential election since 1976. Missouri: Romney won the state with 53.9% of the vote. Democrat Senator Claire McCaskill defeated Republican Todd Akin in contentious race. Women outnumbered men at the polls there 55% to 45% and favored McCaskill. Montana: Romney won the state with 55.3% of the vote. Democratic Senator Tester was re-elected against Republican Danny Rehberg. Voters approved a measure to require the parents of minors to be notified before an abortion is performed and a measure to deny certain state services to illegal aliens. Nebraska: Romney carried the state with 60.5% of the vote. In a race to get excited about, Deb Fischer was the only Republican in the country to win a Senate seat previously held by a Democrat. Now no Democrats hold statewide office in Nebraska. Nevada: Obama won the state with 52.3% of the vote. New Hampshire: Obama won the state with 52.2% of the vote. New Hampshire has gone blue in 5 out of the last six presidential election cycles. However, the state now boasts the country’s first all-female congressional delegation. New Jersey: Obama carried the state with 57.9% of the vote. Democratic Senator Robert Menendez was re-elected, which was no surprise considering no Republican has won a Senate seat in New Jersey for 40 years. Voter turnout was lower than usual because of Hurricane Sandy, even though some people were allowed to vote by email and fax. New Mexico: Obama won the state with 52.9% of the vote. Republican Heather Wilson lost her Senate race to Democrat Martin Heinrich. New York: Obama won the state with 62.6% of the vote. 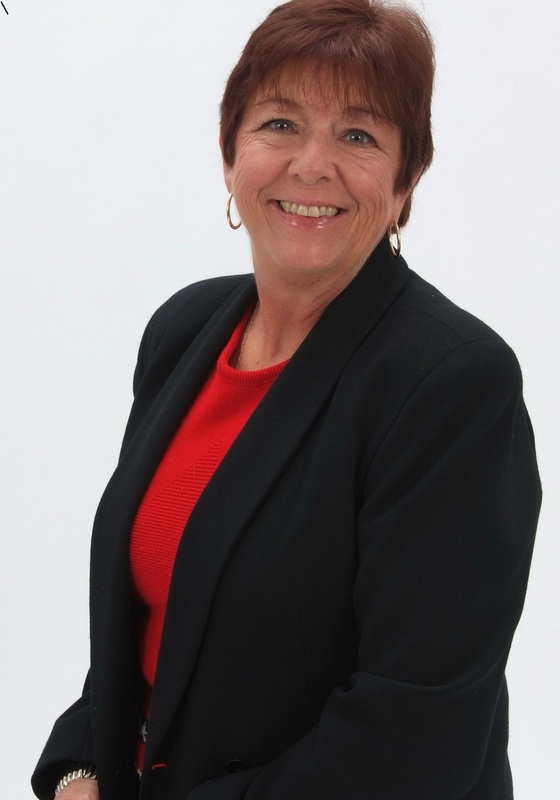 Republican House incumbents Nan Hayworth and Ann Marie Buerkle lost their races. North Carolina: Romney won the state with 50.6% of the vote. Republican Pat McCrory became Governor. Republicans picked up three House seats. North Dakota: Romney carried the state with 58.7% of the vote. Democrat Heidi Heitkamp won a Senate race against Republican Rick Berg for retiring Democratic Senator Kent Conrad’s seat. South Dakota: Romney won the state with 57.9% of the vote. Voters defeated measures to institute a sales tax to boost funding for Medicaid and schools. Tennessee: Romney carried the state with 59.5% of the vote. Republican Senator Corker was re-elected. Texas: Romney won the state with 57.2% of the vote. Republican Ted Cruz was elected to the senate. Utah: Romney won the state with 72.8% of the vote. Republican favorite Mia Love lost her congressional race to Jim Matheson, a Democrat. Had she won she would have been the first black female Republican in the House and the first black person to represent Utah in a national office. Senator Hatch was re-elected for a seventh term. Vermont: Obama won the state with 67% of the vote. There were no ballot measures in Vermont this year. Virginia: Obama carried the state again, with 50.8% of the vote. Democrat Tim Kaine was elected to the Senate over Republican George Allen. Washington: Obama carried the state with 55.2% of the vote. Washington voters legalized marijuana for people over 21, for both recreational and medical uses. Voters also passed a measure to legalize gay marriage. West Virginia: Romney won the state with 62.3% of the vote. Wisconsin: Obama won the state with 62.8% of the vote. Paul Ryan was re-elected to his House seat. Wyoming: Romney won the state with 69.3% of the vote. Republican Senator John Barrasso won as did Congresswoman Cynthia Lummis. Voters approved a constitutional amendment to block any government action to force state residents to purchase health insurance. I’ve noticed a general attitude of “defeat, guilt and chastisement” coming from the Republicans around the country after this election. But before everyone throws the baby out with the dirty water, there are a few encouraging things I’d like to share on my last year as Campaign Chair for the FWRW. In some ways, politics are played out a lot like playing a game of chess. We have to remember that when the Democrats had lost term after term to the Republicans, rather than just give up in defeat, the Democrats used their control of the House to control, and eventually ruin the economy of this country. And, likewise, there’s absolutely no reason why the Republicans can’t use our advantage in the House today to “fix” this country’s economy, defense, and healthcare! You can’t unscramble an egg, but you can start today and make a brand new end! So before everyone focuses only on backtracking and trying to figure out where we went wrong, I’d like for Republicans to take advantage of our great opportunities, and also focus of using these opportunities to bring America back to the brilliant country we know America can be! P.S. : Don’t forget to turn in your campaign hours for the last quarter of 2012 to Holly Bishop! Call her at (817) 423 – 8923 or send by email to: mrcesims@charter.net. There will be no November program, but plan to attend our Christmas Luncheon on Friday, December 7th. 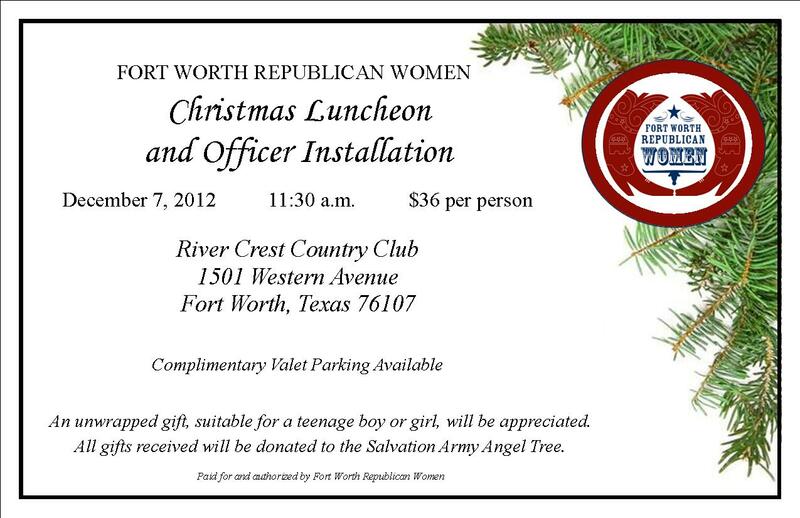 RSVP instructions: Reply by Monday, December 3rd by sending your check made payable to “Fort Worth Republican Women” ($36 per person) to FWRW Treasurer Lee Gabriel at 3421 Grayson Court, Hurst, Texas 76054. Questions? (940) 367-0629 or eleegabriel@gmail.com. Corporate checks cannot be accepted.